December 26, 2003- a day never to forget for fans of DBSK. I remember watching the BoA and Britney Spears Showcase knowing nothing of this five-member boy group before they sang the first versus of “Hug,” but after they were done wooing the hearts of females everywhere with their sweet voices and looks, I was fascinated. Then when I saw them sing live at one of the weekly music shows, I fell for them hook, line, and sinker. It was so rare then to see a group sing live AND dance at the same time during those days. In 2008, December 26 was a day to remember fondly forever. Today in 2013, it is a day to remember with bittersweetness. 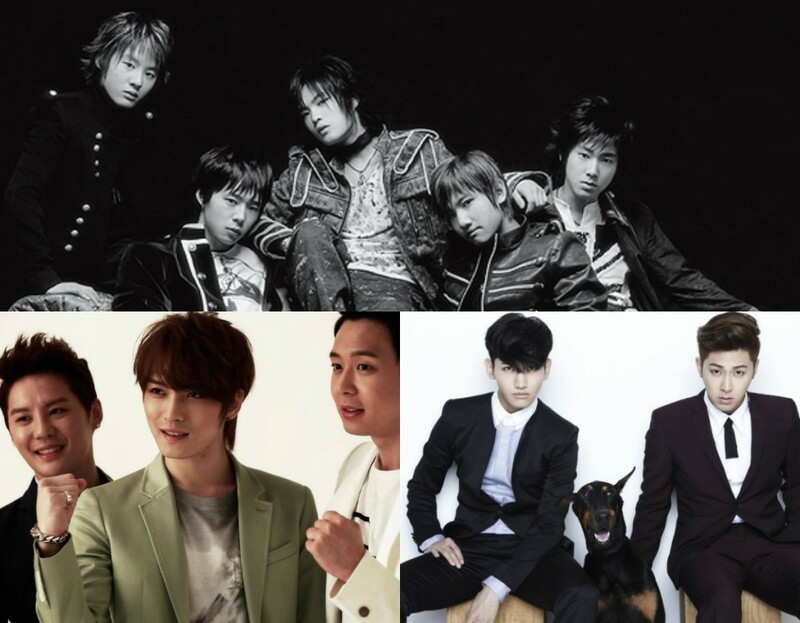 DBSK now celebrates their 10-year anniversary as TVXQ and JYJ, and while I happily congratulate both groups, there is a corner of my heart that is still a bit sad. Still, December 26 is the day to celebrate these five fantastic boys, excuse me, men, for their hard work and the music and enjoyment they have brought to world over the past ten years. 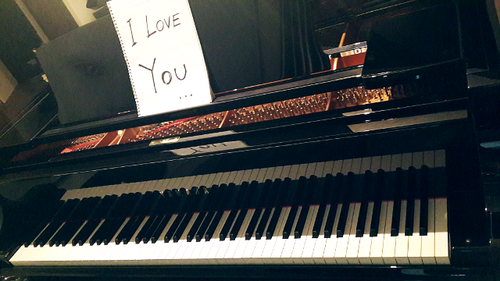 Thank you, Changmin, Junsu, Yoochun, Yunho, and Jaejoong. It’s been a fantastic ten years. Here’s to ten more! In honor of their 10th anniversary, TVXQ announced that they will be releasing their seventh album on January 6 next year, titled “Tense.” The title track is “Something,” and the TV commercial celebrating the anniversary and the upcoming release will be aired throughout the day today on SBS, KBS, and MBC. TVXQ is currently busy with their “Time Slip” concert at SMTOWN Week, holding shows on December 26 and 27. Jaejoong recently completed his “2013 Kim Jaejoong 1st Album Asia Tour,” Junsu is be holding his “2013 Xia Ballad & Musical Concert with Orchestra Vol.2” concert on December 30 and 31, and Yoochun will begin filming for the new SBS Wednesday-Thursday drama “Three Days” in January. DBKS’s debut performance, singing “Hug” at the BoA and Britney Spears Showcase on SBS. DBSK’s “Hug” Music Video- Max with his cat, U-Know with his crooked teeth, Hero with his anime hair, Xiah before his “smile angel” days, and Micky with his shiny lips. Also, Go Ara looking so young! A personal favorite- DBSK (THSK) singing their Japanese track “Bolero” live. I’ve watched this more times than I would like to admit. Cassies! What are YOUR favorite memories of them? Time for a little Christmas Cheer. I love this video. The music video of ‘Mine’, the title track of Kim Jaejoong’s first solo mini album ‘I’, has topped the Korean video category of Yinyuetai’s V Charts, China’s biggest music video site, for the second consecutive week. ‘I’ also ranked second on the US Billboard World Album charts. C-JeS Entertainment, the agency of JYJ’s Kim Jaejoong, stated that this proves that Kim Jaejoong’s popularity has spread from Asia to other continents such as North America. Recently, Kim Jaejoong’s ‘One Kiss’ topped the iTunes rock charts in nine countries including Singapore and Indonesia. Though ‘I’ is a mini album, it topped the weekly, daily, and real-time Hanteo Charts. It also topped album sales charts in Taiwan and Japan, proving that Kim Jaejoong is extremely popular both domestically and overseas. Kim Jaejoong wrapped up his ‘Your, My and Mine’ concert in success with 16,000 fans at the Ilsan KINTEX on the 26th and 27th and will be holding a concert in Thailand on the 17th of February. JYJ’s Kim Jaejoong is a positive person. Instead of being afraid of changes and failures, he’s filled with excitement for new challenges. His smile didn’t fade throughout the interview. 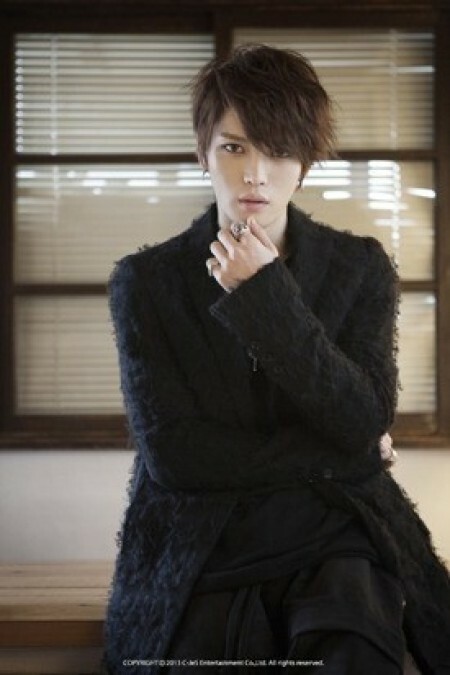 Kim Jaejoong chose Rock for his first solo debut. The reason is simple. Rock music is what he always likes and is happy to sing. In order to make his first solo album that contains rock genre which he had been pursuing, Kim Jaejoong worked on the album in collaboration with Kim Bada, Sinawi’s vocal. Kim Jaejoong’s choice was excellent. Husky yet gentle vocals of Kim Jaejoong in harmony with an intense rock sound in One Kiss made the song top real-time charts of Bugs, Cyworld Music shortly after released. Not only that, it also swept #1 in iTunes music charts of 9 countries such as Japan, Singapore, Taiwan, Thailand, Vietnam, etc., showing off the power of ‘Rocker’ Kim Jaejoong. 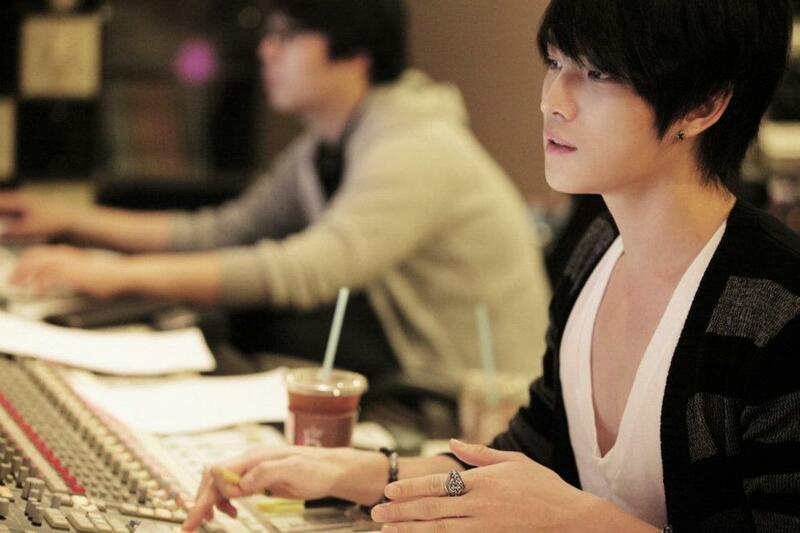 In the meantime, Kim Jaejoong has participated in JYJ’s albums and Kim Junsu’s album as lyricist and composer. He wrote lyrics for this whole album ‘I’, which has proven once again his competence as a singer-songwriter. Kim Jaejoong’s first solo album. At first glance, it might be viewed as another challenge to test his competence. However, if you look more deeply into Kim Jaejoong, you can easily surmise that ‘I’ is an album of the fans, by the fans and for the fans. Following their settlement with SM Entertainment last year, JYJ seems to have rid themselves of another lawsuit by claiming victory against their former Japanese management, Avex. The group has been battling Avex since 2011 on the basis of interfering with the group’s attempt to put on a charity concert for the Tohoku earthquake. 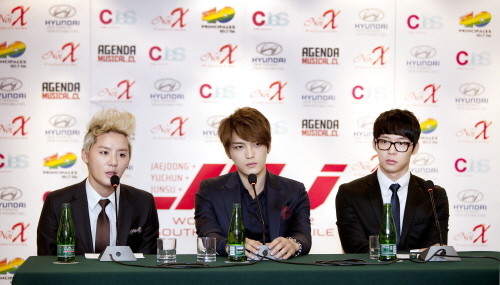 With this ruling, it seems that JYJ may be able to start promoting in Japan again. Jaejoong is a prolific songwriter and composer of extraordinary talent and ability. The table below–retrieved on January 11th, 2013 from the world-wide web @ http://en.wikipedia.org lists some of his solo and joint compositions. Have fun looking for more. If you haven’t had the privilege of hearing these songs I believe that you will enjoy them. 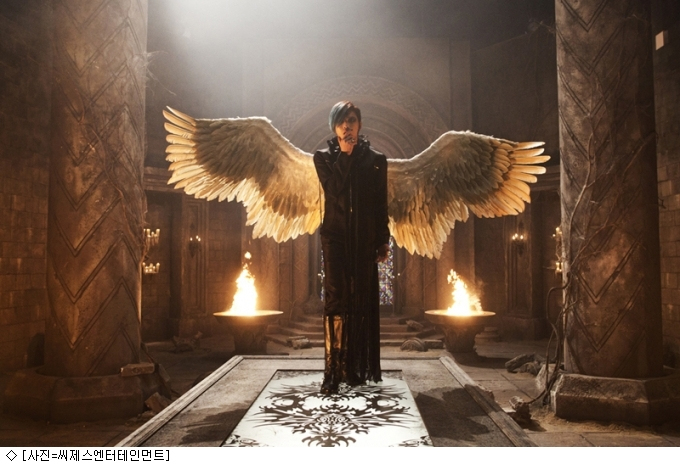 Stills from Kim Jaejoong’s music video have been released. 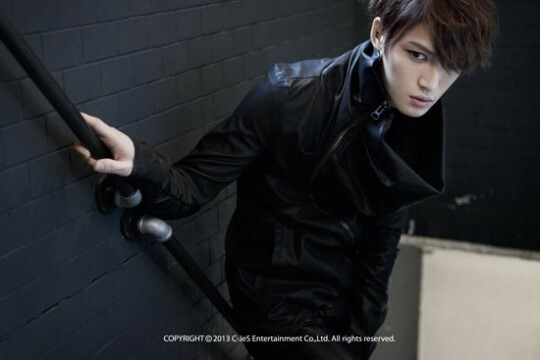 Ahead of the release of his music video’s teaser, Kim Jaejoong released still cuts from the video, heightening the anticipation for his solo act. On the 10th, JYJ’s official Facebook page uploaded still cuts from Kim Jaejoong’s music video and has already been met with an explosive response, proving the high anticipation for Kim Jaejoong’s solo debut. 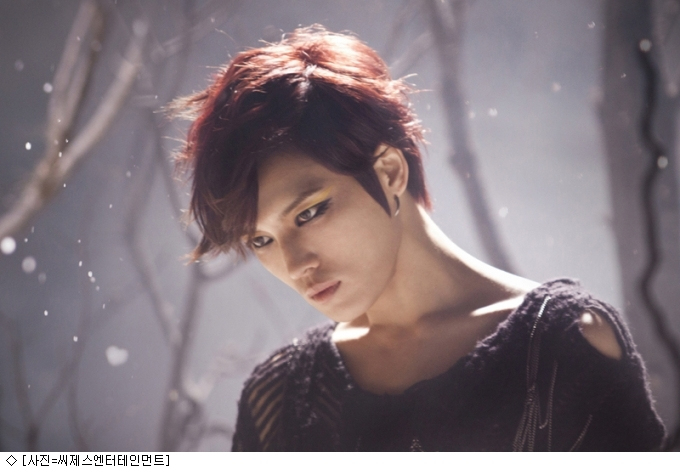 In the released image, Kim Jaejoong draws attention for his grotesque yet mysterious image. Kim Jaejoong showed off his ‘CG Handsome Guy’ good looks through the still cuts and has increased the anticipation for his music video and solo album. Meanwhile, Kim Jaejoong’s ‘ONE KISS’ topped the iTunes rock charts of 9 countries that include Japan, Thailand, Singapore and Taiwan, and proved Kim Jaejoong’s popularity once again. The five member rookie group ‘Pure’ will be holding a charity concert in the hopes that the former members of TVXQ, who have now split into TVXQ and JYJ, will soon stand on one stage again. Pure Entertainment (CEO Park Sang Hyun) revealed that the group will be holding 100 concerts at the pure k-pop live concert hall near Myeongdong in Seoul from the 12th of this month, with the hopes that the five members of TVXQ will reunite soon, before making their broadcasted debut. The rookie group consists of white Soo Hyuk, pink Chan Hwee, black Ji Min, blue Jung Bin and yellow Young Hoo. Created by Pure Entertainment’s CEO Park Sang Hyun, who is a long-time fan of TVXQ, the group is meant to be an homage for domestic fans who miss TVXQ. It was found that the five members of Pure were picked after beating stiff competition in an audition that centered around TVXQ’s good looks, singing, and dancing, as well the contestants’ affection for TVXQ. 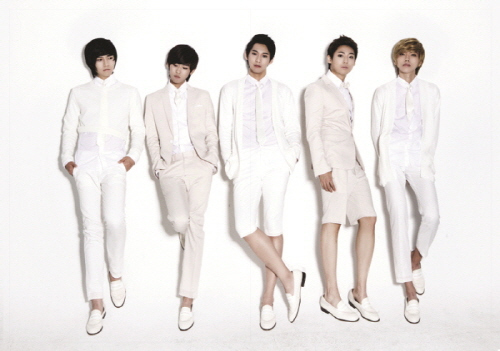 Pure showed off their talents in Japan first, and have already held two sold-out showcase events in Tokyo. The concerts will be held three times a week and fans of TVXQ, children of families with no parents, and the disabled will be given free admittance. A portion of the profits will be donated to the ‘Fruits of Love’ foundation to help those in need. Also, Pure created the project group ‘Pure Family’ with the soon-to-debut trio ‘The Soul’ and Han Sung Wook, who entered the finals of MBC’s ‘Birth of a Great Star’, and will release the charity album ‘Standing Together’ for those in need. The music video of their title song has already garnered much attention as it reenacted the true story of a man who found the body of his wife-to-be by the initials on her engagement ring in the aftermath of the earthquake in Japan last year. It was later said that people in the Miyagi and Sendairegion who had experienced the earthquake took part in the music video and shared the pain and despair they felt at that moment. ‘Standing Together’ will be released on the Korean, English and Japanese version of iTunes at the same time, and the profits will be donated to the ‘Fruits of Love’ foundation.